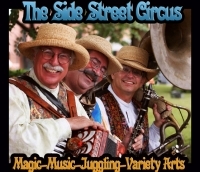 ClOWNS, MIMES, JUGGLERS, AND STILT-WALKERS ARE FUN AND ENTERTAINING! Marty’s high-energy, explosive personality sets him apart from all the rest. 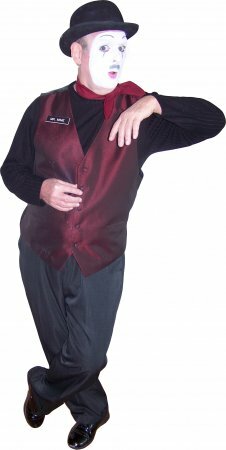 A must-have for any private party or corporate event, Marty will definitely add a spark that will amaze and amuse your guests. He is the ultimate entertainer and his incorporation of comedy and wit only enhances his polished presentation of sleight-of-hand. Magic is an art to Marty and his passion for the art is all too evident in his performances. 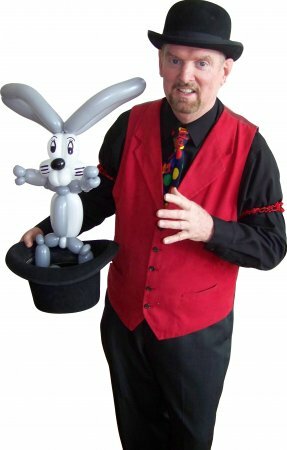 Marty is known as Marty the Magician, “Hollywood” the Magical Clown, The Balloon Master, Magic “Mr. 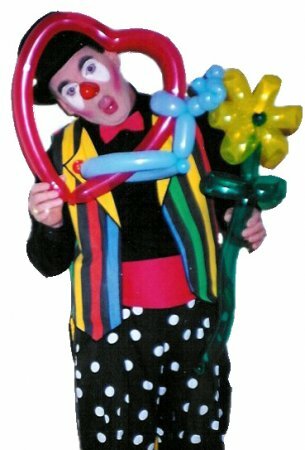 Mime”, and “Charlie Chaplin” Look-Alike all who can performs close-up magic and balloon twisting. Topher is an incredible Stiltwalker who has many different theme characters which also can performs a variety of juggling routines. The stilts that he uses allows him to do leaps and bounds. He is one of a kind! Side Street Circle are incredible strolling musicians who also do juggling and magic. 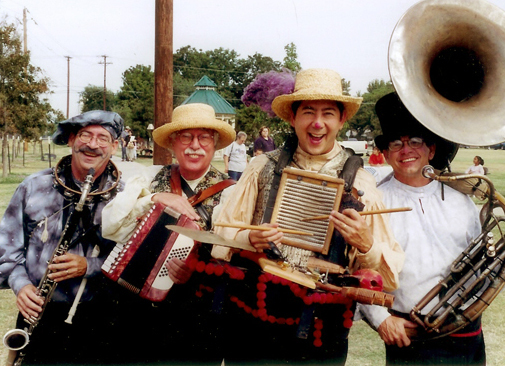 They would be great for any type on event that is thinking about do some kind of festival, circus or carnival theme.